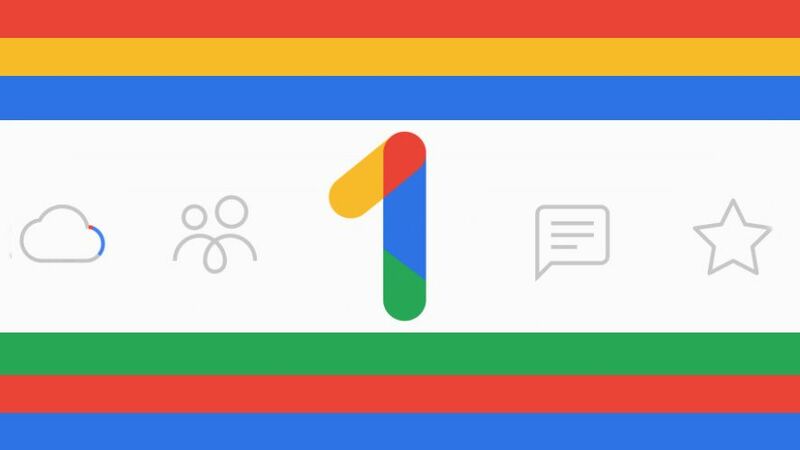 Google One, the firm’s new cloud storage service which paying Google Drive subscribers have been gradually upgraded to in recent times, is now available to anyone who wishes to sign up over in the US, with other territories to follow shortly. In other words, Google One is now officially live, and those in the States can hop over to the official website to grab a piece of the action (those elsewhere in the world can supply their email to be notified when the service goes live in their particular region). The cloud storage locker is very competitively priced, with the basic plan giving you 100GB of online storage for $1.99 (around £1.60, AU$2.75) per month, and you can get double that at 200GB for $2.99 (around £2.35, AU$4.10) monthly. A 2TB plan will set you back $9.99 (around £7.90, AU$13.75) per month. Compare that to Microsoft’s OneDrive, where $1.99 per month will only get you 50GB of storage space; half of what Google is offering. As Google notes in its blog post on the launch of the service, subscribers also get additional perks such as credits on the Play store, and deals when searching via Google (so you might be offered a bargain when you’re looking for a hotel for a weekend away, for instance). Google One is being pitched as a family-friendly service, allowing a plan to be shared between six family members, and also offering easily reachable 24/7 technical support in case problems are encountered. Outside of the US, Google says that it will be “rolling out to more countries over the next few weeks”, so it shouldn’t be long at all before the service arrives in the likes of the UK or Australia.